Once I saw the two matching dresses and adorable christmas sweater, I knew I'd found my people! 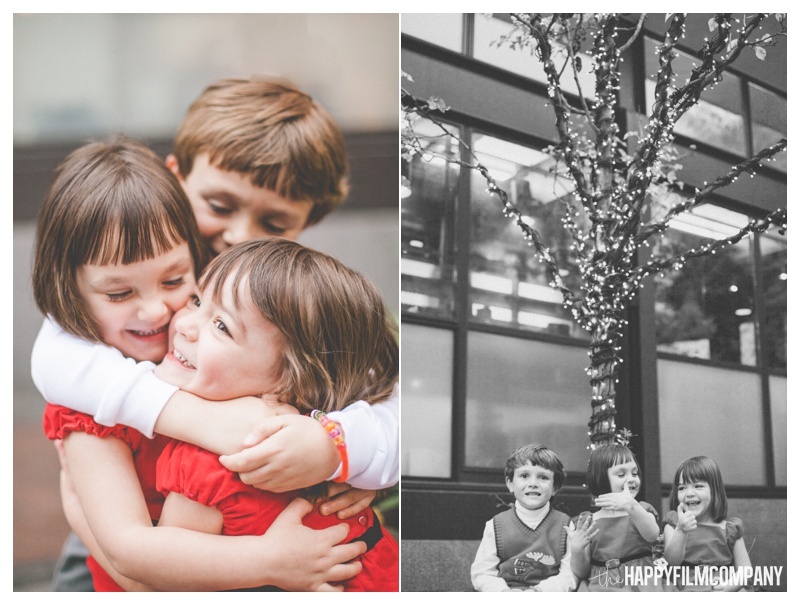 The Kroll family was so fun and unique, wanting to get Seattle Family Photos of their kids downtown in the heart of the decorations. Cate, Cassis and Liam were so full of energy and excitement to check out the giant Christmas tree, the carousel, do some window shopping ;) and of course, be rewarded with cake pops!! We navigated the busy streets, found lots of twinkle lights on trees, pressed our faces to Macy's display window, and skipped across the stairs fueled by cake pop sugar. ;) I had so much fun with such happy cousins as they explored the city block together! 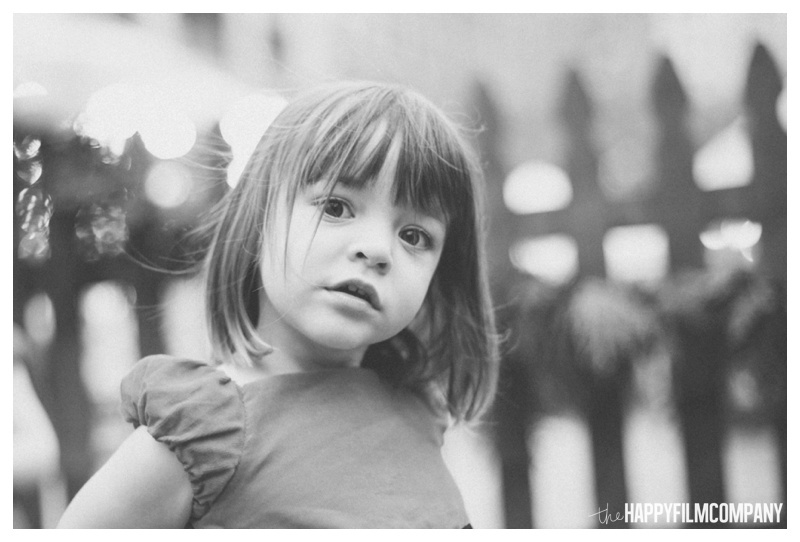 Thanks so much Kroll family for choosing the Happy Film Company for your Family Photograhy, Seattle! I can't wait to work with you again soon!! xoxo Ashely & the Happy Film Company Team! Check out our last blog post: the Helmick Family's forest walk!